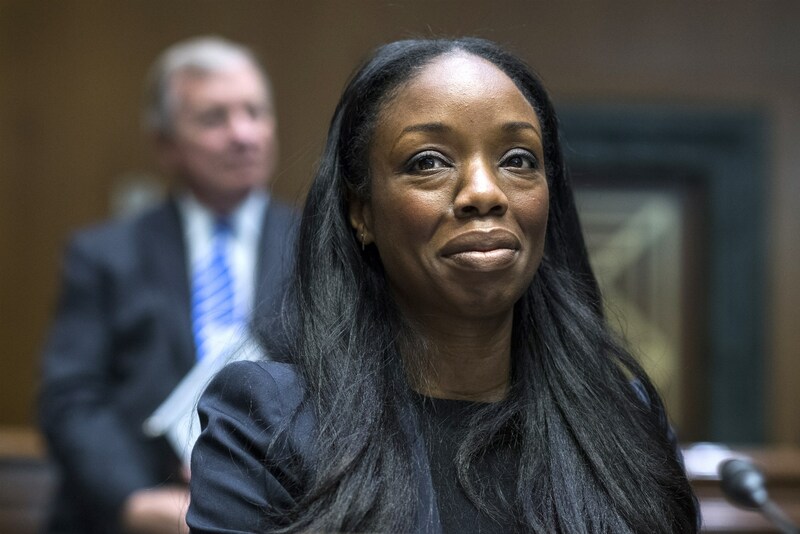 LaSalle, Albany congratulates Dr. Nadine Burke Harris on being appointed California’s first-ever surgeon general. Governor Gavin Newsom made the announcement on January 21st. The Associated Press posted the news online on January 22nd. A pediatrician and founder and chief executive of San Francisco’s Center for Youth Wellness, Dr. Burke Harris joined filmmaker Jamie Redford to keynote the 2018 ACEs Symposium provided by LaSalle and held at the convention center at Albany’s Empire State Plaza. The public support and hunger for information on ACEs (adverse childhood experiences) drove LaSalle’s decision to keep ACEs front and center as the discussion on best practices in treating youth and family grows stronger. Burke Harris’ 2018 presentation focused on her best-selling book entitled ‘The Deepest Well’ released in January 2017. The 2018 symposium broke previous attendance records of the previous four ACE symposiums with 1,300 guests. Newsom said in a news release that Dr. Nadine Burke Harris will focus on combating the root causes of serious health conditions and use her office to reach young families across the state.